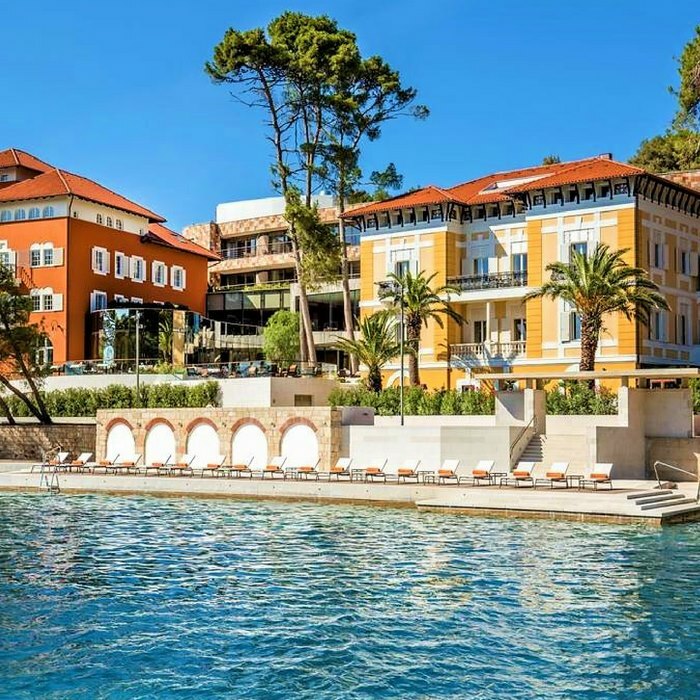 Losinj’s most elegant hotel lies in its most beautiful bay, the idyllic Cikat Bay. The beauty of this hotel lies in the details, from the luxurious décor to the exclusive amenities. 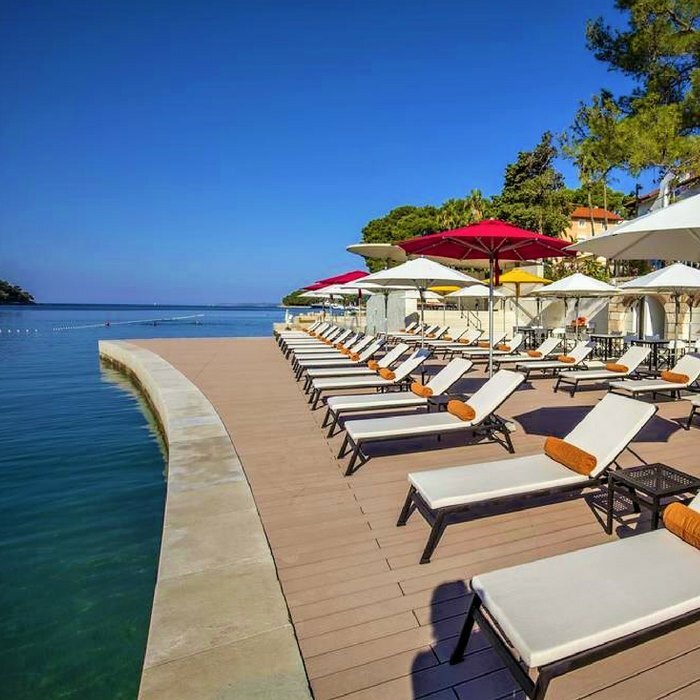 Guests can relax at the private beach that offers sunbeds, parasols and beach towels. 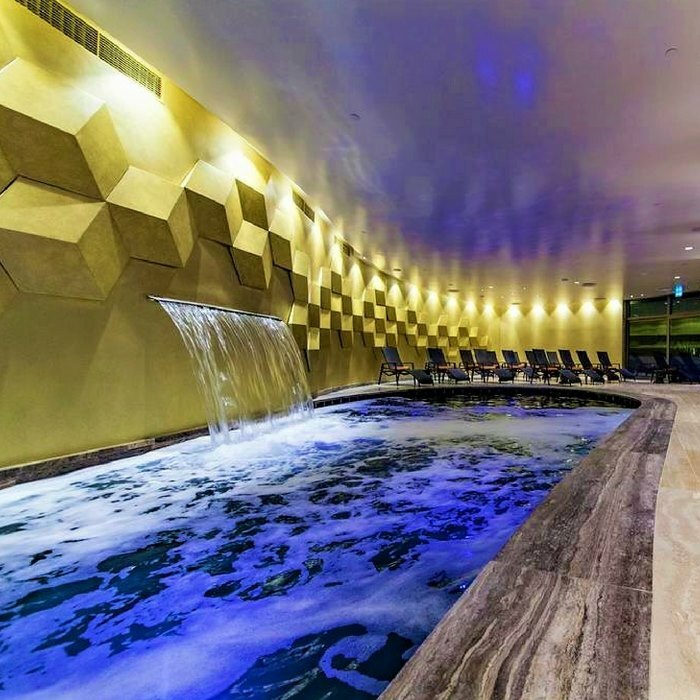 If you prefer staying indoors, there is a heated seawater pool as well. 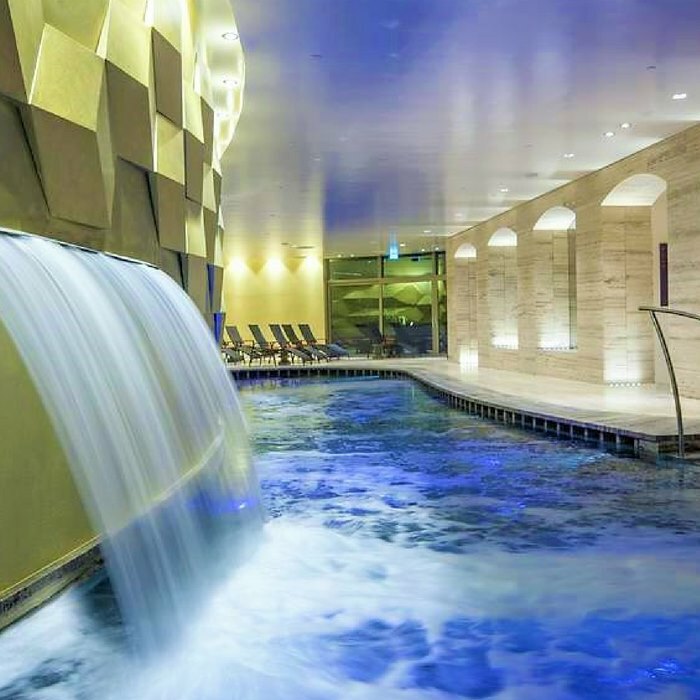 The exclusive Alhambra Spa helps you relax or invigorate both mind and body, thanks to the special treatments that are all based on the natural aromas of the island. 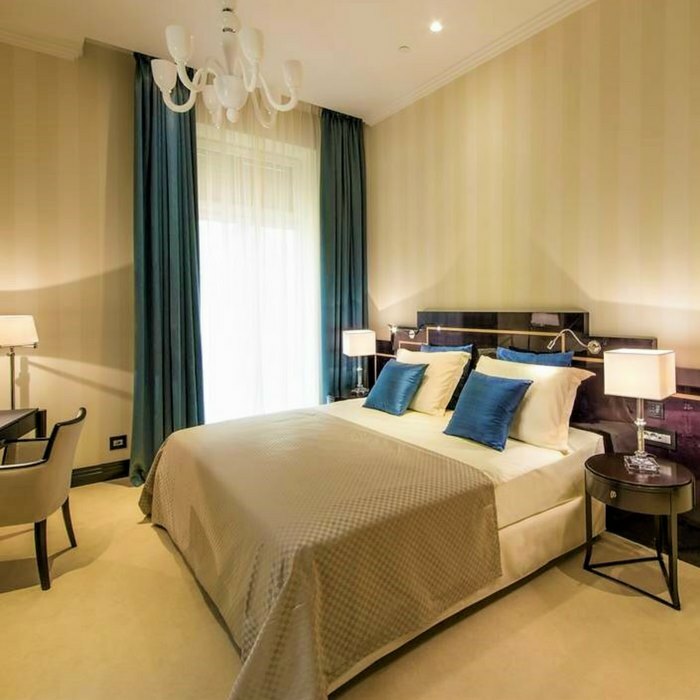 All rooms and suites have been carefully designed to make you feel at home, by creating an atmosphere of timeless elegance, including stone bathrooms, unique lighting with colour schemes, rich wood, plush carpets and neutral tones. Enjoy the finest wines from around the world in the hotel’s well-stocked wine cellar and dine in style at the glass-fronted restaurant with a lovely terrace and beautiful views over the bay. 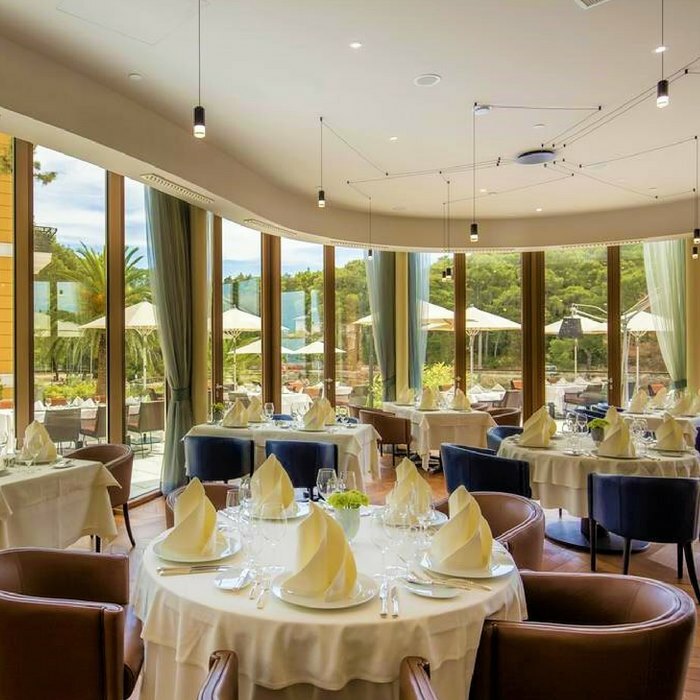 The contemporary cuisine includes speciality dishes, Mediterranean and international dishes, all prepared with high-quality, fresh and organic local ingredients. 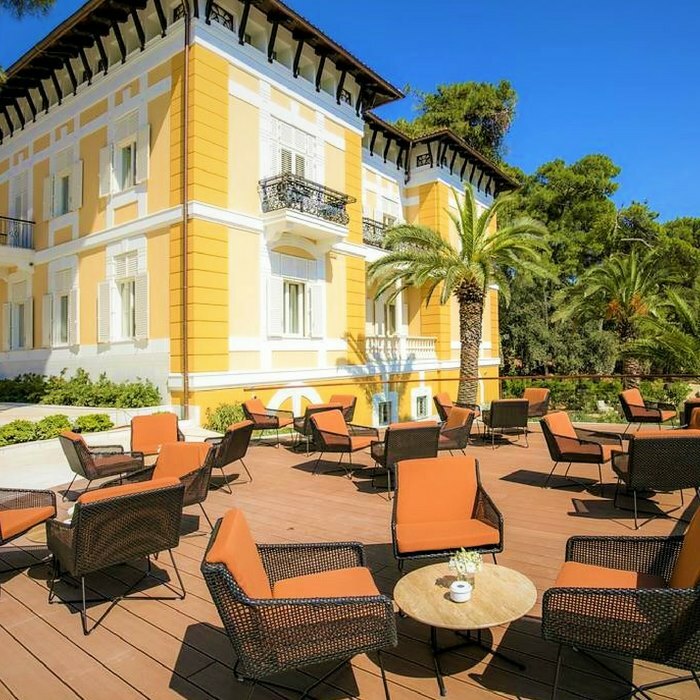 The hotel staff is well trained and offers excellent personal and tailored services, from personalised sightseeing trips to private sailing tours. Water sports such as scuba diving are available just 200m from the hotel. 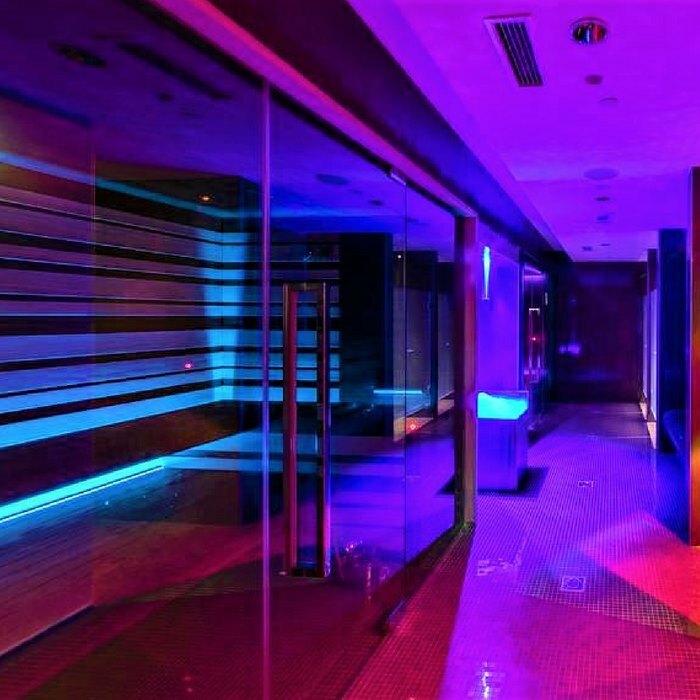 The hotel’s private fitness centre also offers yoga sessions. This is an ideal hotel for a romantic holiday, and wedding and honeymoon services are available as well.